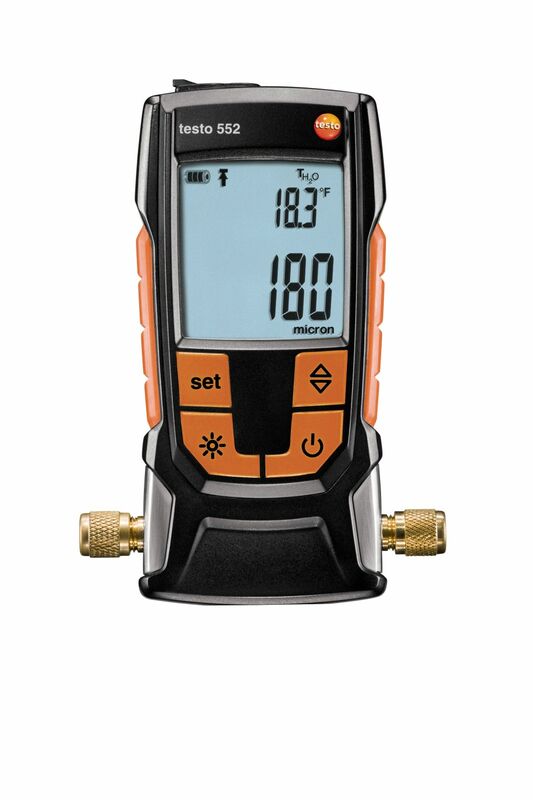 if a leak is found, the display changes from green to red. 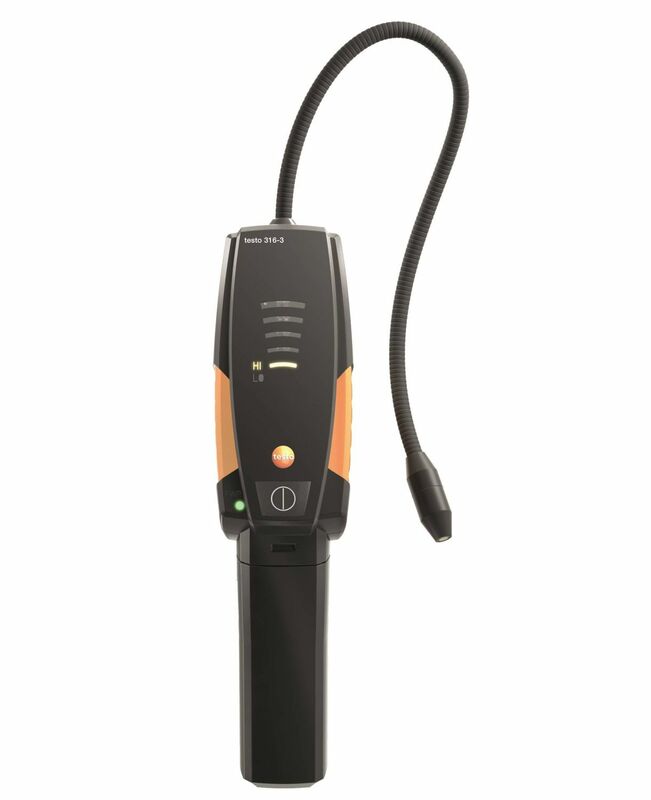 An audible signal also indicates that a leak has been detected. 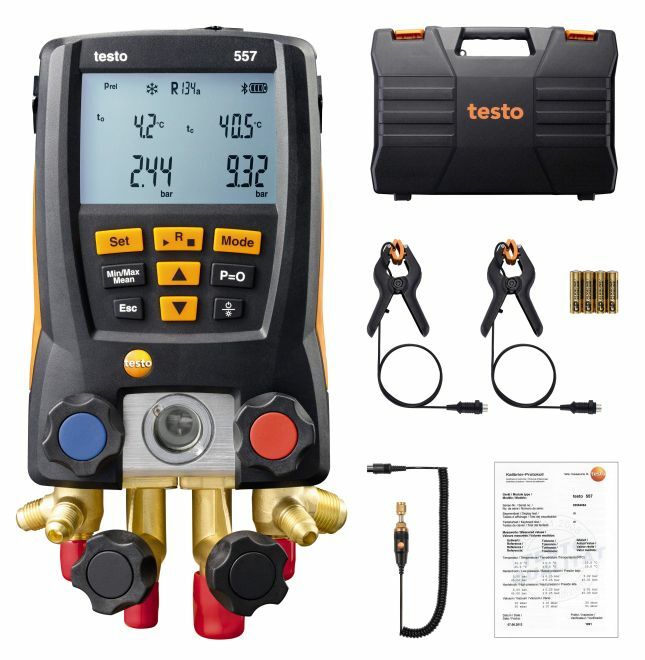 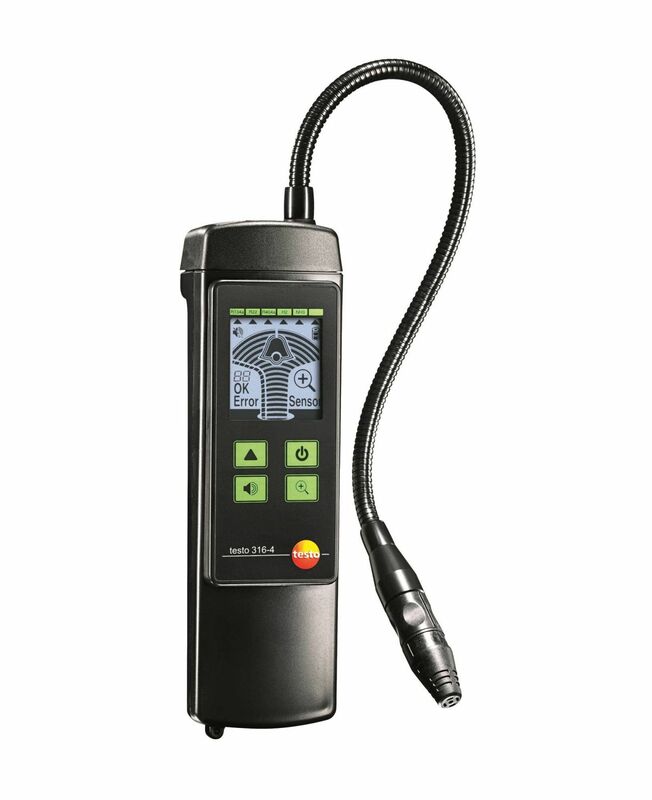 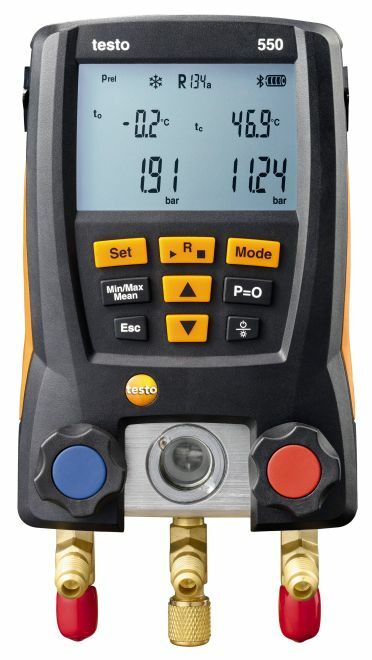 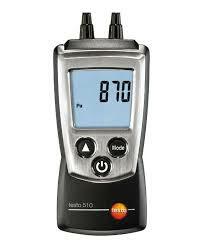 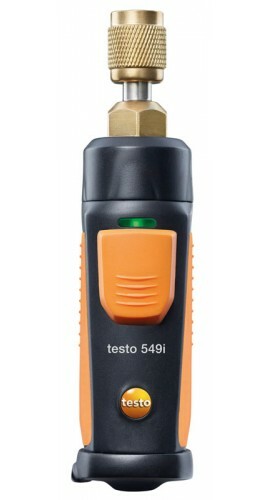 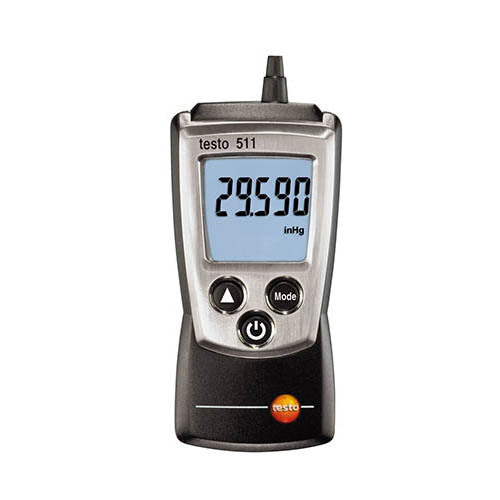 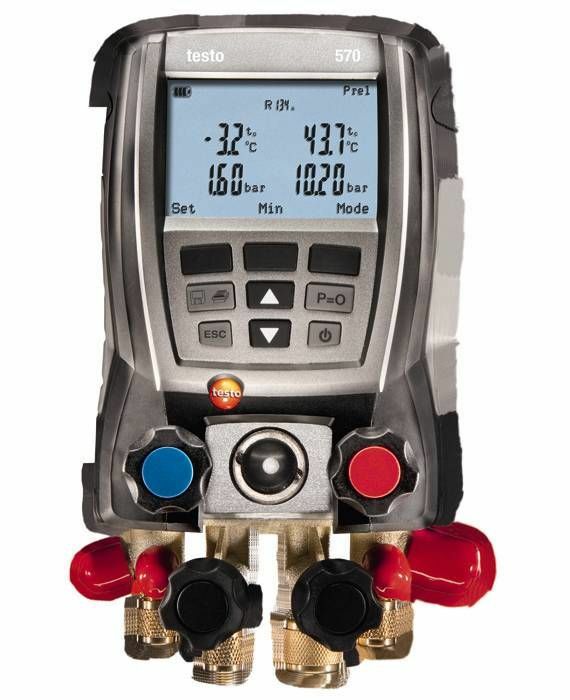 The earphones included in the set also enable the testo 316-4 leak detector to be used in loud environments.